Nithiin and his father Sudhakar Reddy have been overseeing Akhil’s debut film with utmost care and they are leaving no stone unturned to make it a memorable launch pad for Akhil. The film has Sayesha Saigal as the heroine and Thaman and Anup Rubens compose the music. 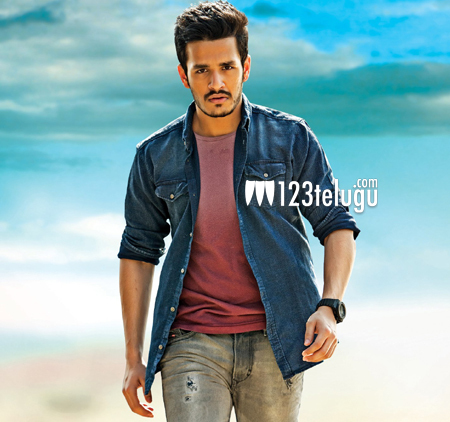 Akhil also promised to release a small video shortly, for which all the Akkineni fans have been waiting eagerly.